Our product expresses a warmth of wood and has a pleasant touch. 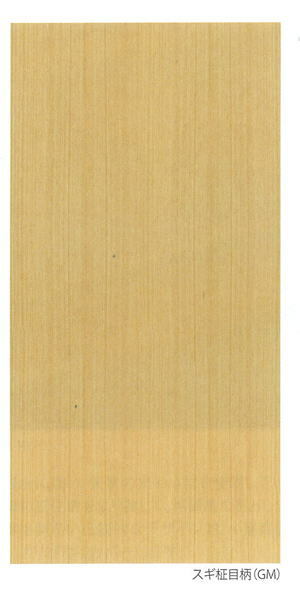 ●Wood grain patterns are printed onto a silicate calcium board. 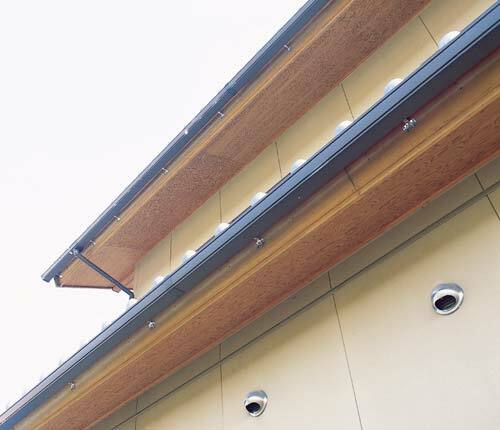 ●The surface is coated with urethane paint. ●Special sizes are available by special order. ●Surface patterns are available with your own designed patterns. The customer’s design patterns area also available as custom surface patterns. ●The ☆ in the P/N is the product type, please substitute GM, HK, GI, MM, HB and KY when you order. 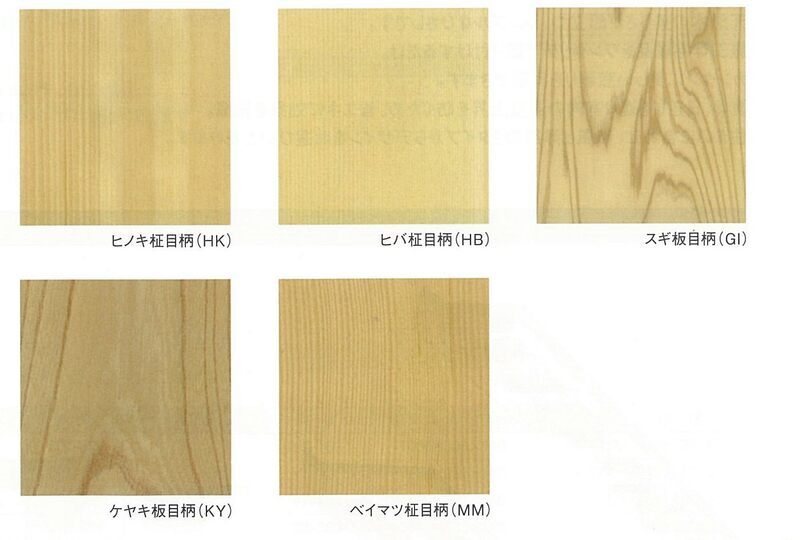 GM: Sugi Japanese Cedar Straight Grain HK: Hinoki Japanese Cypress Straight Grain GI: Sugi Japanese Cedar Cross Grain MM: Beimatsu Douglas Fir Straight Grain HB: Hiba Cedar Straight Grain KY: Keyaki Zelkoba Straight Grain The ※ in the P/N is the color symbol, please substitute P, Bor K, when you order.